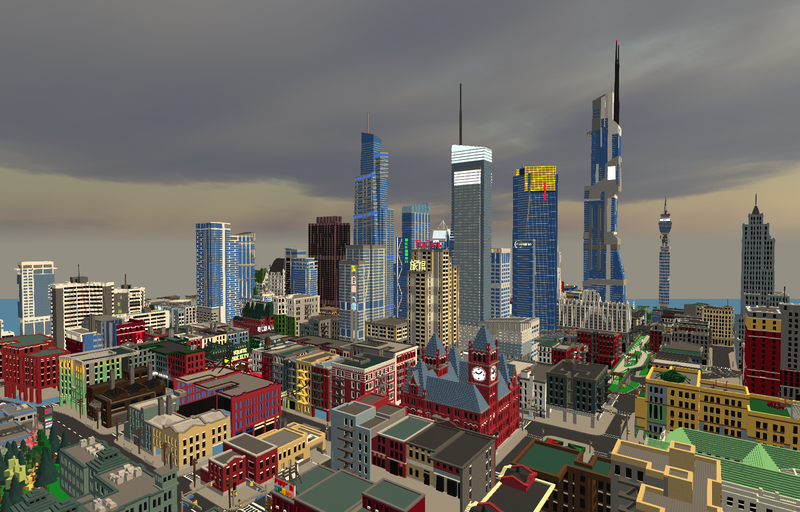 Do you like the new city? 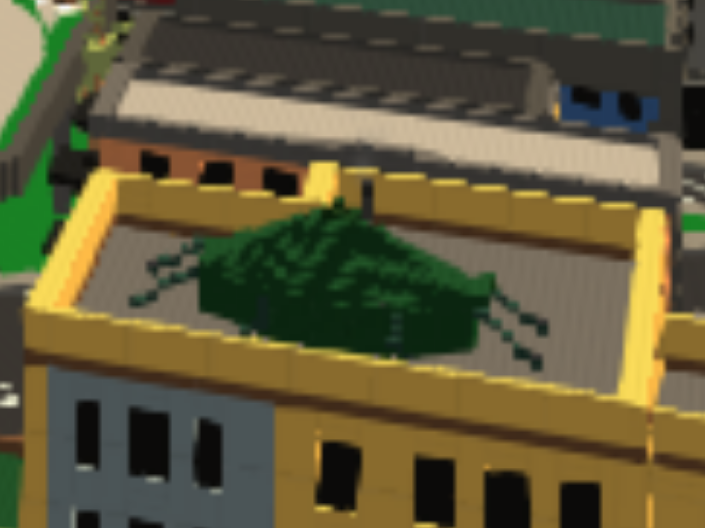 Yes its made with default bricks! Did you notice there was no choice 6? Always amazes me how much stuff can go into this build despite the brick limit. Every day Sylvanor builds something new, sometimes just a tiny building. On some days whole areas will pop up out of nowhere. Either way, the consistent creative energy put into this build is awe-inspiring, and the result is rich and colorful piece of art that can not be experienced just through these screenshots. Every nook has a story to tell, so come hop on the server and explore.